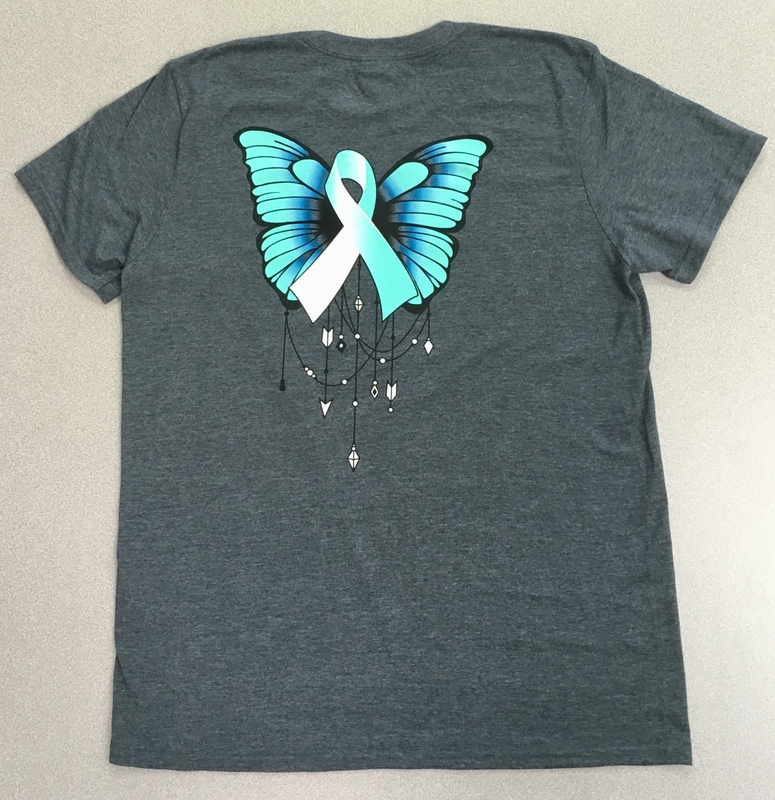 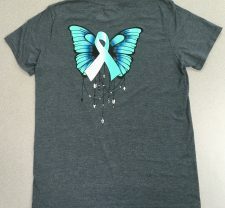 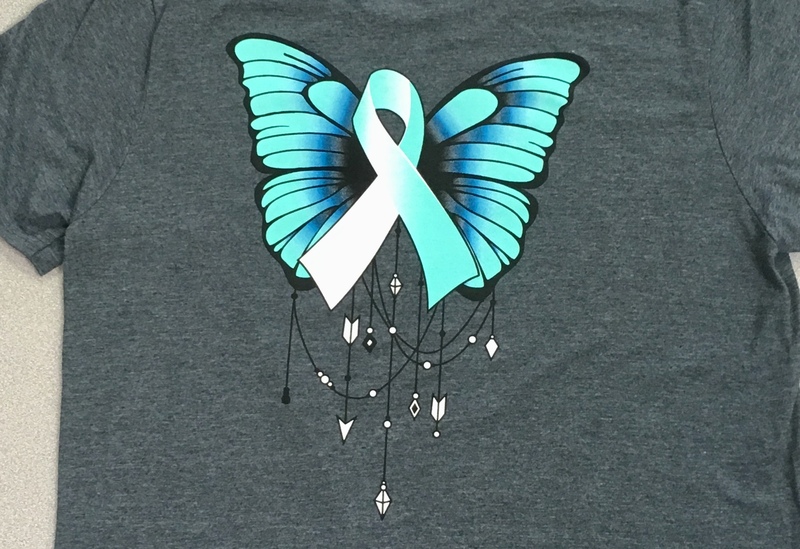 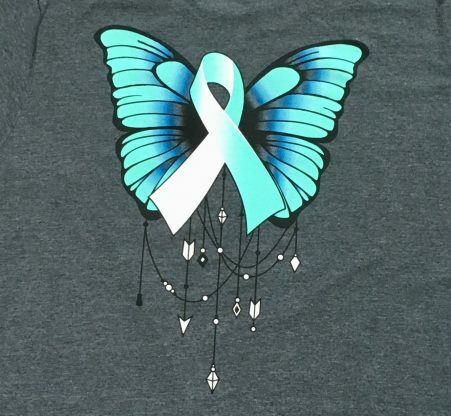 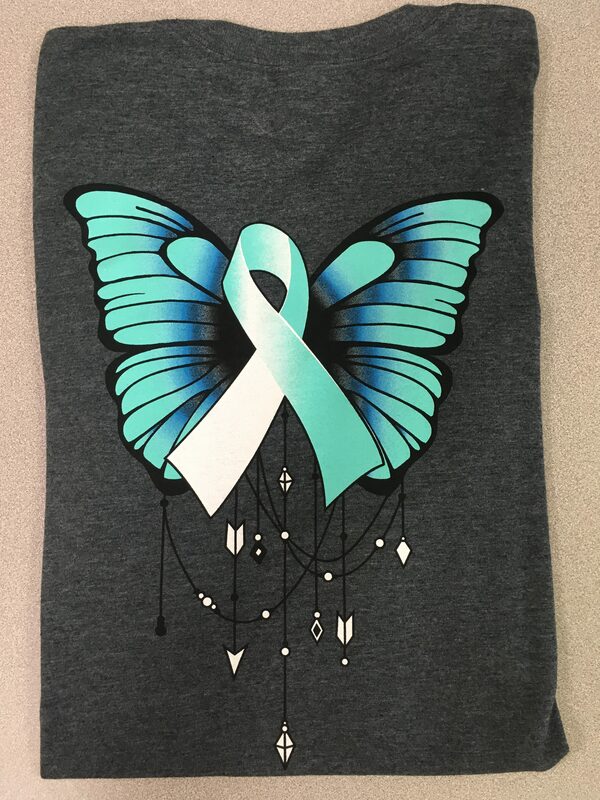 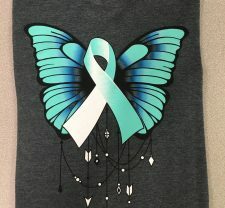 Introducing the newest National Cervical Cancer Coalition T-shirt! 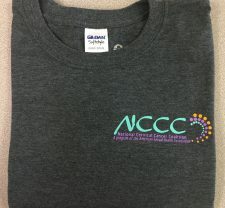 These t-shirts are printed on Gildan SoftStyle brand made of 65% polyester and 35% cotton, to create a very soft and cozy shirt material. 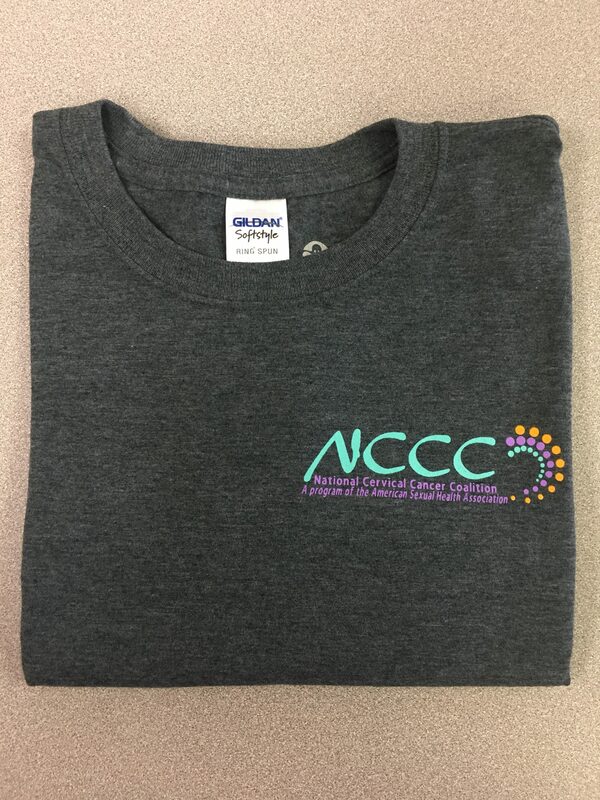 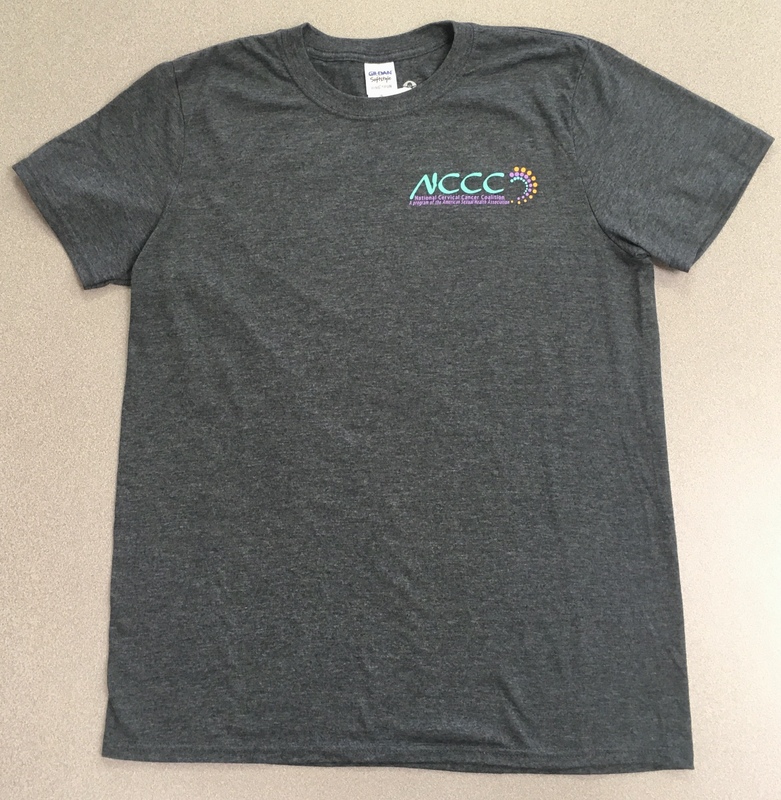 This way you can rock your NCCC Support and feel comfortable at the same time! 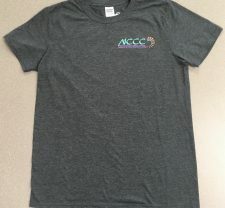 The design comes from one of our own chapter leaders and was voted on by all the chapter leaders at our most recent leadership conference!